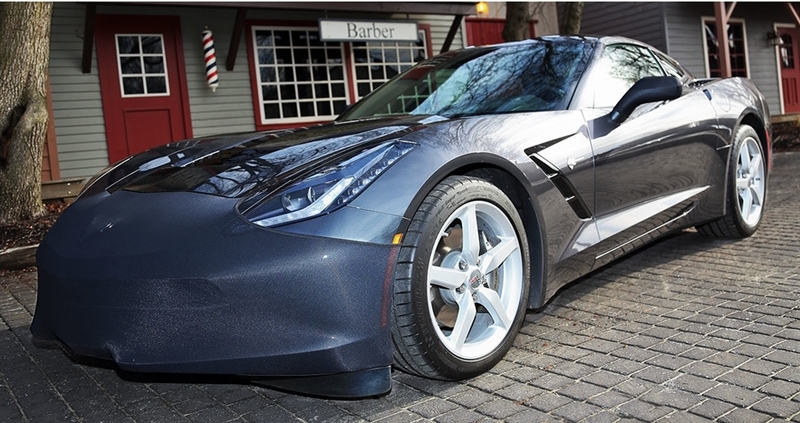 From the makers of the Original Stretch-to-Fit bras and mirror covers, NoviStretch Performance Protective Covers are available for your 2014-2015 C7 Corvette Stingray. This C7 Corvette Stretch Mask is a great solution for those Corvette owners that do not want to drill into their brand new Stingray. This mask is a very easy installation and can be removed without any permanent modifications to your car. Once installed you can quickly remove the NoviStretch mask and store it in your Corvette's glove box. Once installed, you can put on and take off in a matter of minutes.